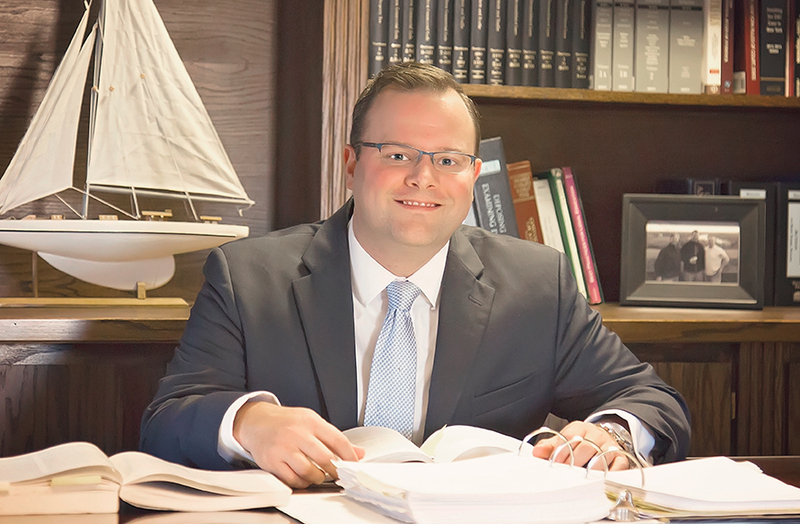 As a former Assistant District Attorney and State Assistant Attorney General, Attorney Ryan E. Manley utilizes his prior experience and success litigating on behalf of the government to zealously advocate for his clients in criminal and civil matters brought before state and federal courts. Mr. Manley is an experienced trial attorney who as a felony prosecutor tried numerous cases to verdict while assigned to the Special Victims Unit. He has also conducted hearings and trials in local courts throughout the region, primarily in the area of DWI law. As an Assistant Attorney General, Mr. Manley was assigned to the Litigation Bureau where he represented a state agency and its employees in all stages of civil litigation including investigations, motion practice, witness preparation, depositions and trials. Mr. Manley has experience writing and arguing complex legal issues before state and federal court juries and Judges. Ryan is a graduate of both the State University at Albany and Albany Law School and is very active as alumni of both. He also serves on the Attorneys in Public Service committee of the Albany County Bar Association. Ryan currently lives in Troy with his wife Kate and his dog Dobby.